The Long Island Rail Road says it expects to have regular service restored by Friday morning. On Thursday afternoon, the LIRR will have a "significantly reduced" rush-hour schedule. Crews have been repairing a damaged track in an East River tunnel. 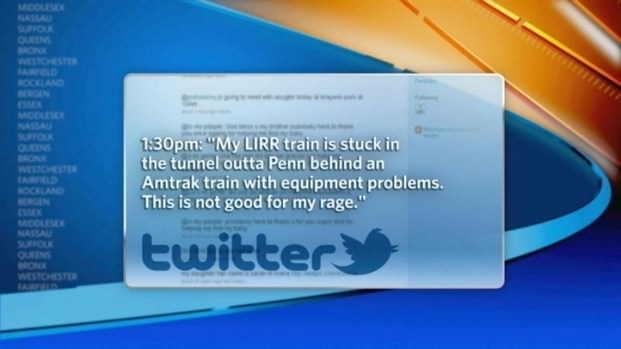 The disruptions are the result of an empty Amtrak train derailment on Sunday. When will service get back to normal? To stay updated, visit the LIRR website and check your train.